That’s the current temperature in Palm Springs, California. Meanwhile, in Calgary, we’re still dealing with snowfall warnings, snow thaw flooding, and so much snow that we can’t even start our spring cleaning. Suffice it to say that now would be an ideal time to take off down south for a few days (or weeks, or months). 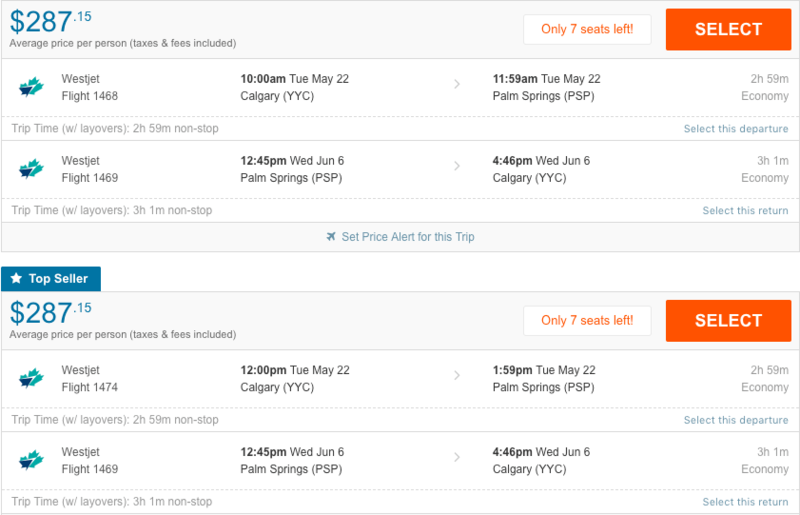 Our good friends over at YYC Deals must have had that in mind when they tracked down this deal, finding flights from Calgary to Palm Springs, California for just $287. Usually, these deals come with something of a catch, be it a five-hour layover in who-knows-whereville, or are only available for literally tomorrow, so you’d better pack quick and call in sick… but, thankfully, these trips are not subject to any such restrictions. 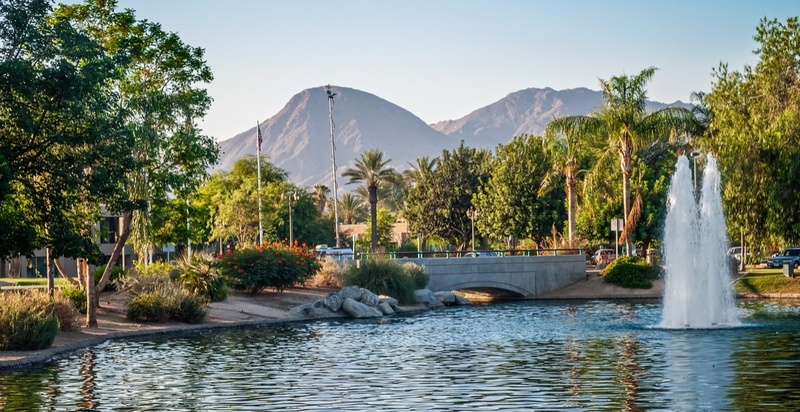 The flights operating out of Calgary International Airport and landing at the much warmer Palm Springs Airport are all non-stop, so you’ll be making it to California in just over three hours. All you need to do is punch any of these date combinations into Flighthub and look for the cheapest deals. We’re sure that Palm Springs will be a bit warmer than 30°C come May, though, given the unseasonably snowy spring we’ve seen so far, we can’t quite say the same about Calgary.